Disney has announced the popular D23 Expo will return to Anaheim, California August 14-16, 2015. With Advance tickets going on sale August 14, 2014. Stay tuned for more updates! PORTLAND, Ore. – March 18, 2014 – All the magic and excitement of the past, present, and future of Disney entertainment will come together once again under one roof when D23: The Official Disney Fan Club presents the D23 Expo at the Anaheim Convention Center the weekend of Aug. 14–16, 2015. 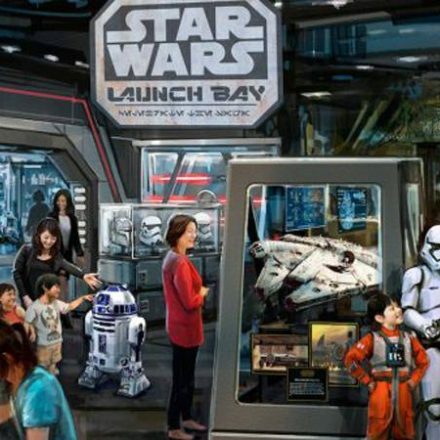 Each of Disney’s wonderful worlds will unite to celebrate what’s new and what’s on the horizon from theme parks, television, music, games, and films, including Pixar, the Muppets, Star Wars, and Marvel. The D23 Expo—The Ultimate Disney Fan Event—brings the entire world of Disney under one roof, providing attendees with unprecedented access to Disney films, television, and theme parks. 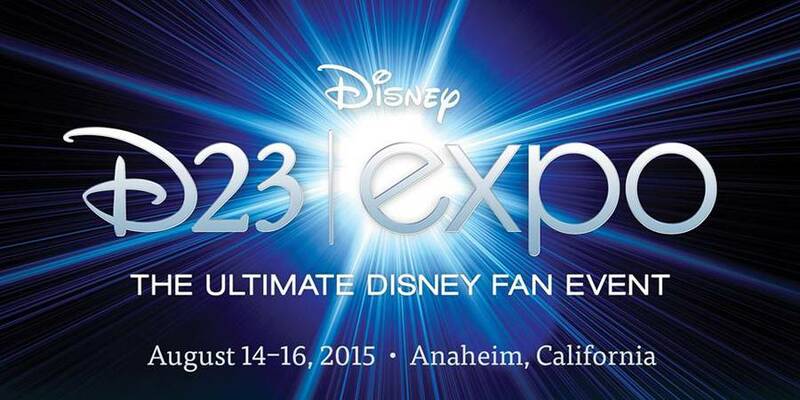 For the latest D23 Expo 2015 news, visit D23Expo.com. To join the D23 Expo conversation, make sure to follow @DisneyD23 on Twitter and use #D23Expo. The name “D23” pays homage to the exciting journey that began in 1923 when Walt Disney opened his fledgling studio in Hollywood. D23 is the first official club for fans in Disney’s 90-plus-year history. D23 gives its members a greater connection to the entire world of Disney by placing them in the middle of the magic through its quarterly publication Disney twenty-three and a rich website at D23.com. 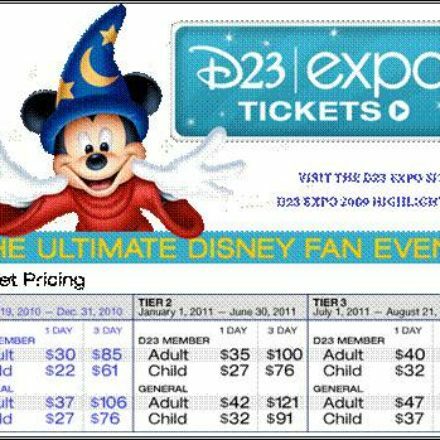 D23 Members enjoy exclusive discounts and special events, highlighted by the D23 Expo in Anaheim, California, August 14–16, 2015. Fans can join D23 at D23.com and at DisneyStore.com/D23. To keep up with all the latest D23 news and events, follow @DisneyD23 on Twitter, Facebook, Pinterest, and YouTube.